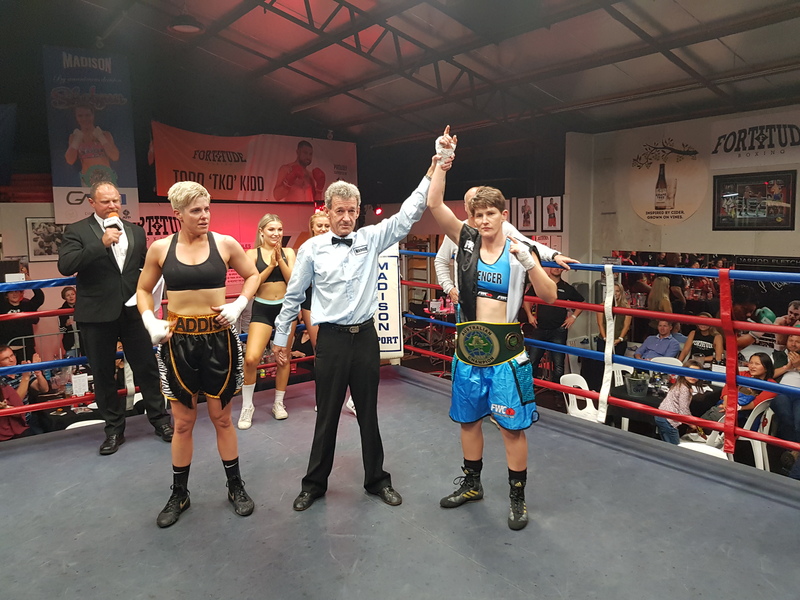 Deanha Hobbs has defeated Aimee Addis to win the Australian womans Super Welterweight title, taking her second Australian title. 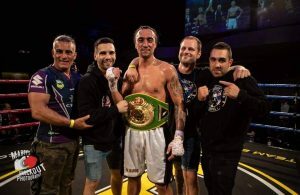 Hobbs connected with a huge overhand right within the first few seconds of the first round resulting in a stunned Addis taking a mandatory eight count for the knockdown. 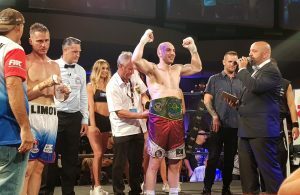 Referee Steve Marshall ordered the bout to continue but after a flurry of punces from Hobbs, Marshall wisely called a halt to the contest in favour of Deanha Hobbs after just 34 seconds of round one. The official decision being tko round one.